The Jennings Family: HSU CHEER tryouts! 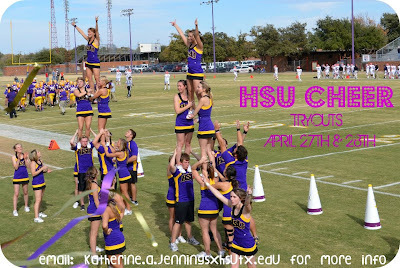 HSU Cheer tryouts are coming up!! !